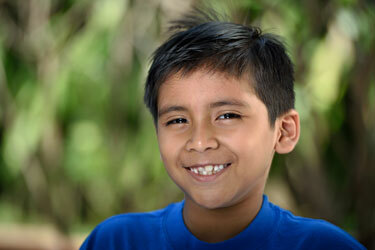 Learn more about adopting from Colombia. 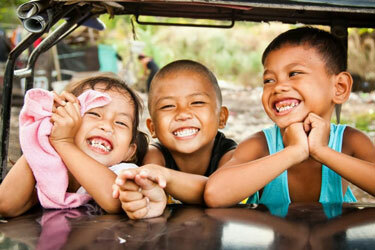 Learn more about adopting from the Philippines. Learn more about adopting domestically. 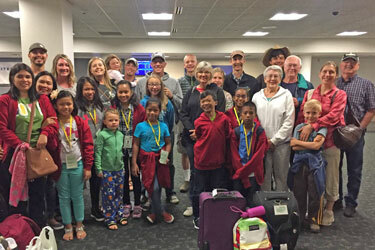 A partnership program with Small World Adoption Agency. We complete the home study and post placement reports. Small World is the placing agency. 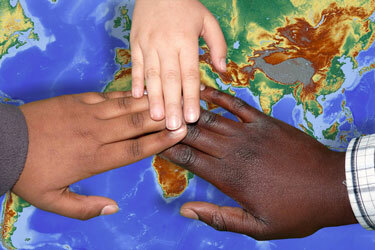 We provide home studies and post placement services for Montana families adopting internationally. Learn more about the home study process. 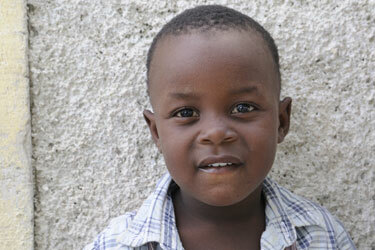 Learn about opportunities to help school age orphans find forever families. Learn about resources and support for strengthening adoptive families. View information about children eligible for adoption. HopeFull Connections, a ministry of The Sacred Portion Children's Outreach, became Hague Accredited in January of 2012. This accreditation came as the result of a nine month self-study process and site review by the Council on Accreditation. We had to demonstrate that, as an agency, we meet standards of ethical practice for the protection of children and families. This process is repeated every four years for re-accreditation and HopeFull Connections successfully completed its Hague re-accreditation through the Council on Accreditation in September 2015. Its Hague accreditation is now valid until January 2020. HopeFull Connections is the only adoption agency in the state of Montana that is Hague accredited. Some foreign countries, such as China, are now requiring that the home study agency be Hague accredited.